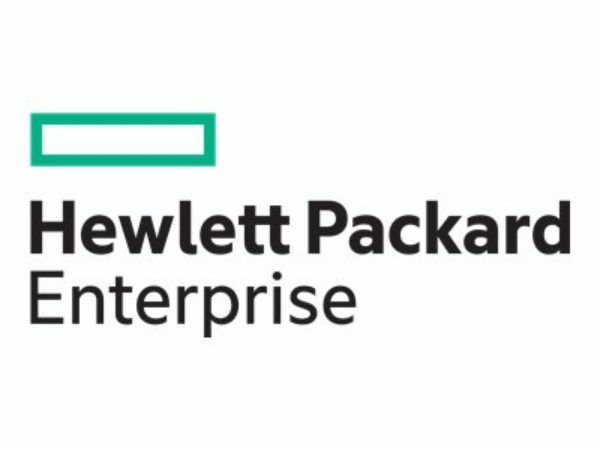 HPE Foundation Care 24x7 Service for onsite parts & labor support experience. Including holidays. 5 Year Foundation Care 24×7 Support option for the Gen9 BL series by Hewlett Packard Enterprise. 24×7 Onsite parts & labor including holidays.